I’m seeing exactly the same caterpillar mortality on A. sullivantii that Linda reported. In addition to monarch caterpillars my plant also appears to be toxic to tussock moth caterpillars. In June dozens of tiny caterpillars hatched on one leaf. Within three days of hatching they were all dead. Concern about A. sullivantii: This species showed up in my prairie patch and the Monarch females seem to favor the tender leaves and loaded it with eggs. Problem is that a few of us experienced caterpillar rearers have seen that the hatchlings eat a small circle of it and then stall as if unable to feed further on the leaf. 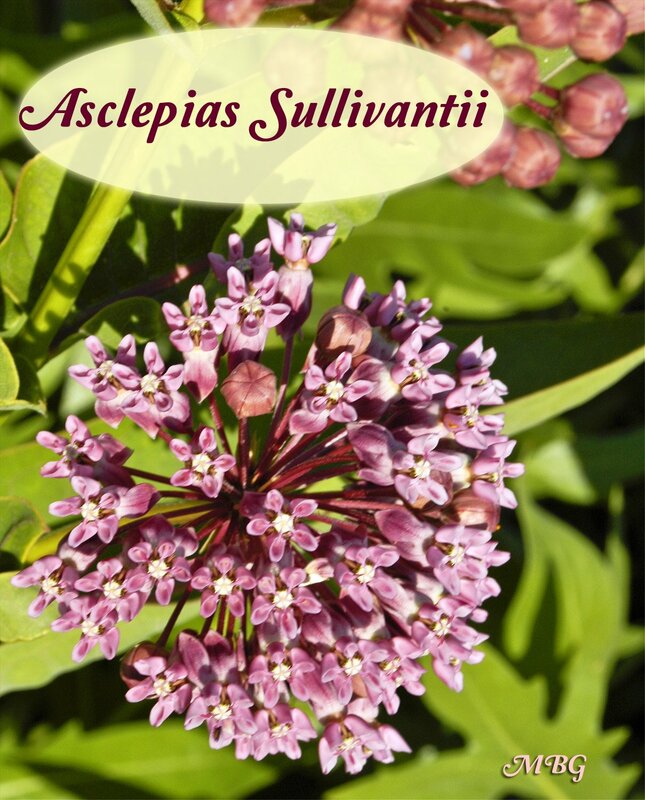 Unless they are transferred to Common or Swamp milkweed they do not thrive. Has anyone else noticed this? If so, it seems I don’t want A. sullivantii in my garden. Hi Linda, I have never heard of any issues feeding caterpillars A. sullivantii. We have one plant in our garden. We received eggs on it, but I switched to common because we have a large supply. Just getting started in Central Illinois in September. Plant seeds now? I’m in Urbana, Illinois and starting to grow incarnata (2 plants) and sullivantii (2 plants) which I obtained from a local group called Grand Prairie Friends. We’ve had good summer weather with lots of sun and several heavy rains. Although the plants in each pair began at the same size (the sullivantiis were much bigger than the incarnatas), they grew at quite different rates. I note that they are top heavy and their trunks are bare up to a certain point. Heavy rains made the tallest one lean way over, so I’ve staked it. Is this a good idea? My biggest problem is no eggs. If the monarchs don’t discover my plants, how can I get eggs? I’m also worried about whether the plants will make it through the winter. I planted a couple milkweed plants I got at a Monarch information gathering last July, and they didn’t come up this spring. 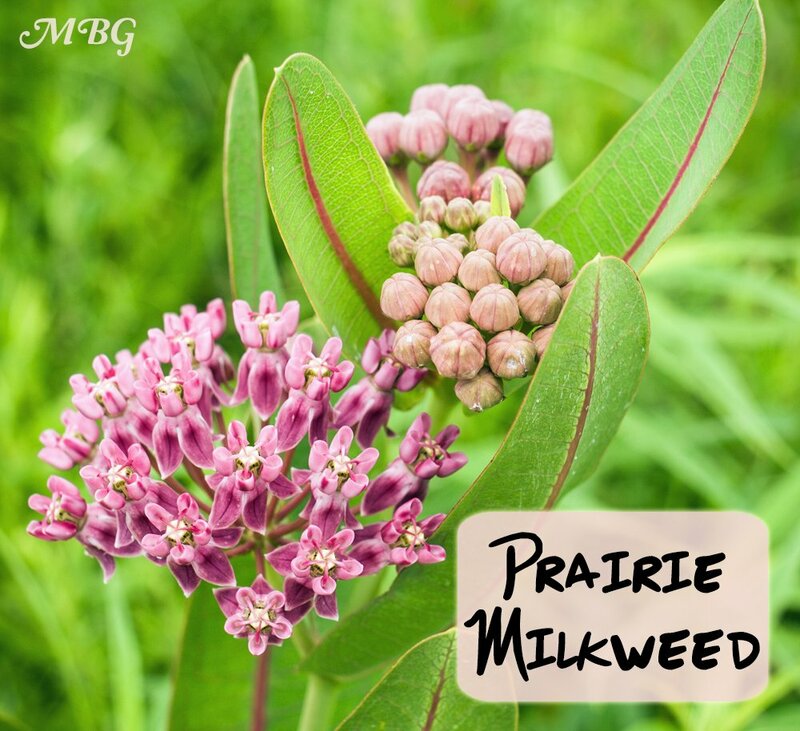 Hi Jim, swamp and prairie milkweed are both hardy to your region so I wouldn’t worry about them coming back next spring. You can stalk plants, but I would probably just cut them back a little. either way works. 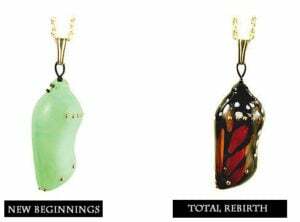 If you can’t find eggs or caterpillars, here are a few suggested vendors that sell them. 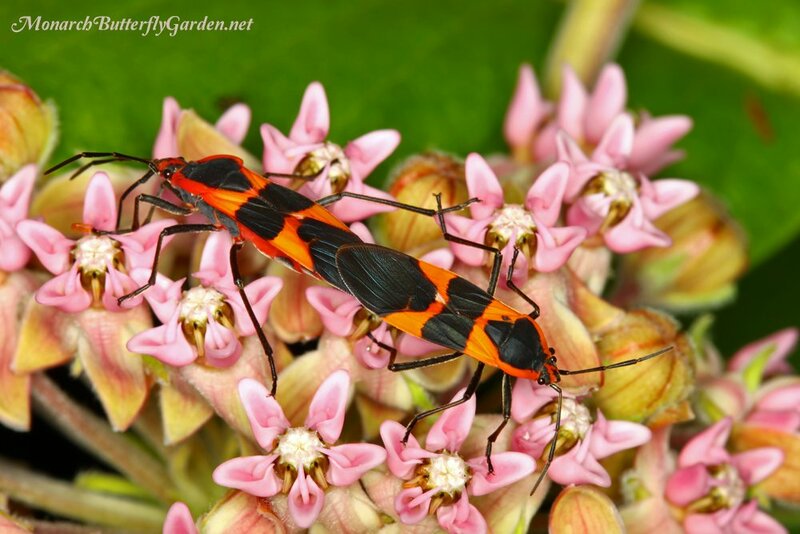 I hope you are able to find some on your milkweed though! I didn’t realize there were so many varieties of milkweed! Common Milkweed grows “wild” in my area (Northeastern PA) – however some descriptions don’t suggest it for this area. 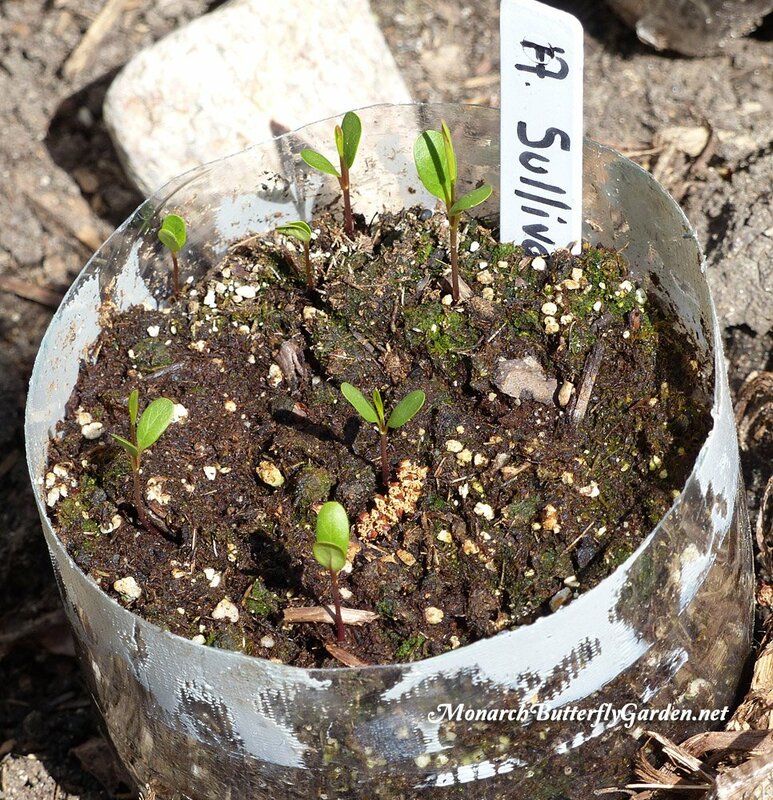 I am planting other milkweeds – but really love the aroma of Common Milkweed…..will it grow here? Seems like a dumb question since I have seen it in the area…. 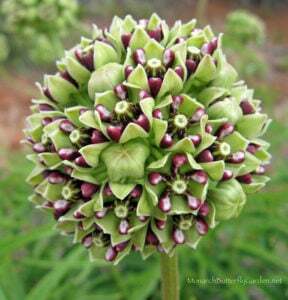 This is the first time I have purchased milkweed seeds. I bought 4 kinds and placed them in my refrigerator. I put them in dirt and two of the four have sprouted. I am trying to figure out how far apart to plant them once I they are big enough to move outside. 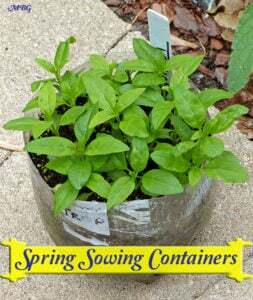 Also, I am planting some of these in southern Wisc and some in northern Illinois. I am confused now, if I have to replant every year or do they come back up in the spring? Hi Monica, if the milkweed species are perennial to your region, you only have to plant once. Sulivantii plants should be spaced 1-2 feet apart for optimal growth…good luck with your new garden! I am trying to grow common and praire milkwood in a way that it is easily transplantable and am wondering how long the taproot would be on a two year old plant. Any info on this? 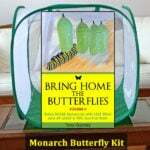 I bought some for this Spring’s annex to the butterfly garden from prairie nursery in Wisconsin. Thanks for the great info!! you’re welcome Laura, and good luck with your new plants!